Our business-critical solutions have been developed in close collaboration with our customers. We exchange knowledge with our users and partners every day, and we continue to drive innovation through cooperations with institutions and research organisation. With unique IT competence and comprehensive industry knowledge, Powel is a leading supplier of software solutions to the energy, public and contracting sectors. We aim to help you make strategic and operational decisions based on access to timely and accurate information from integrated systems. In short, we help utilities work smarter, benefitting your business and the environment. Our systems and expertise help create real value for companies worldwide. Founded in Norway in 1996, Powel has grown to be an international corporation with staff numbering 460 and offices in seven countries. 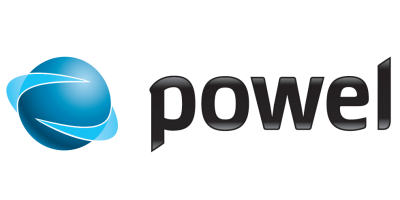 Powel develops software solutions for power producers, utilities, municipalities and contractors. Below we have gathered accessible product information for the industries we work in. Our portfolio is large and constantly evolving. Note that all services and products may not be available in all countries. This page is updated continuously, but if you cannot find what you are looking for, please contact us at info@powel.com. Alternatively see 'solutions' or 'industries' for a more overall look at our software solutions.